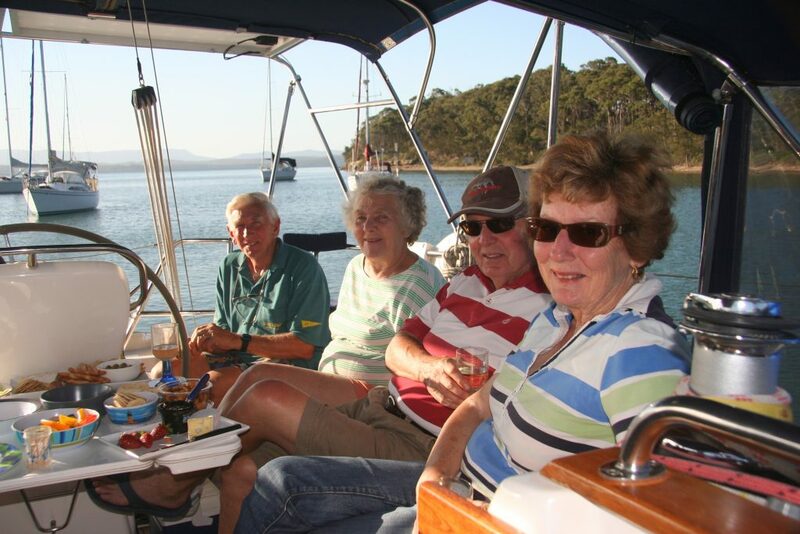 Revelling in one of the nation’s most colourful, non-commercial shipping waterways, Lake Macquarie Yacht Club offers a very active cruising division for all types of vessels with a program of cruising and social events conducted throughout the year. Cruising Events range from lake cruising, coastal cruising, social outings and skills days. LMYC Cruising Division is a formally organised group with regular meetings and events. Meetings are held on the second Monday of each month in the Bridgedeck function room at Lake Macquarie Yacht Club at 7:30pm. A guest speaker is often in attendance with many diverse and interesting topics being discussed. 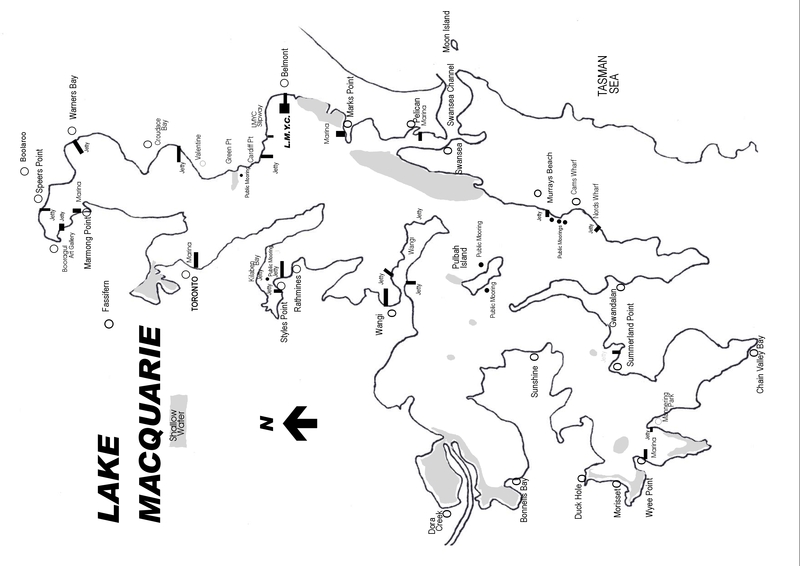 Whilst members of this division must be a boat owner and current financial member of Lake Macquarie Yacht Club, visitors are always welcome to attend our meetings and outings. Interested in becoming a CD member? Please note that new membership is only open to financial sailing members of LMYC. Please enclose fees with the application form. 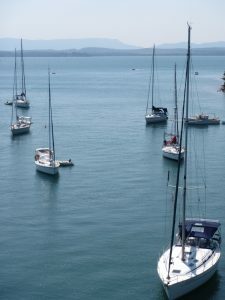 The Cruising Division calendar comprises lake cruising, coastal cruising, social outings and skills days (including safety, navigation and VHF radio). The experienced offshore sailors of the Cruising Division are always happy to assist first timers and are keen to help, and share their passion for sailing.